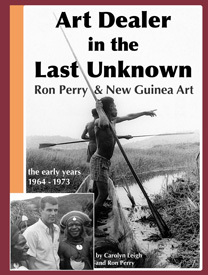 Link to our companion site, Art-Pacific.com, to explore the tribal art of New Guinea, the folk art of Indonesia and textiles from Yunnan, China. Photographs, artwork and text are copyright © Carolyn Leigh, 1996-2019. All rights reserved.